If you're in a relationship and like to share details about your life on social media, do yourself a favor and include your partner. It will probably help your personal life. That's the takeaway from a series of five studies conducted by researchers at Carnegie Mellon University and the University of Kansas. In their new published paper, they found sharing information online can do more harm to romantic relationships than good. They did, however, find a way to counteract its negative effects. If you often post about your life, include your better half in the post. The research is the first of its kind to systematically examine how different circumstances can affect whether a partner perceives their loved one's online disclosure to be positive or negative. 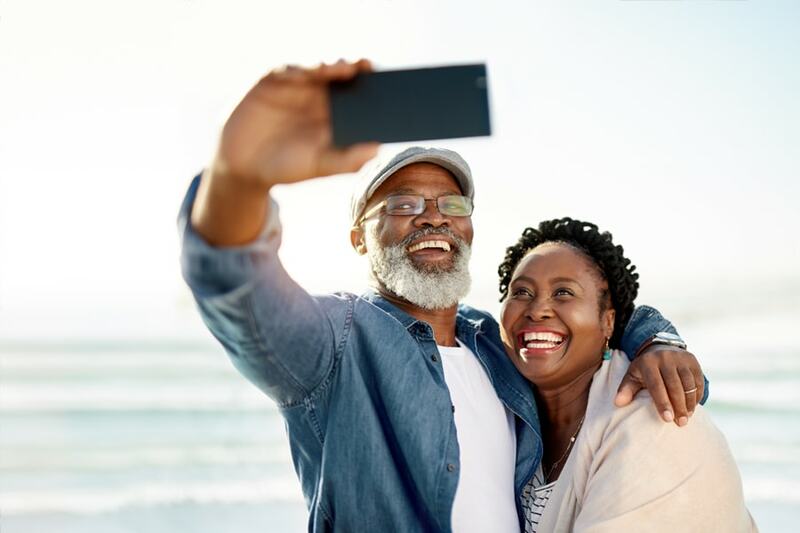 "Prior research has shown that self-disclosure positively affects offline relationships," said Juwon Lee, a postdoctoral researcher in Carnegie Mellon's Dietrich College of Humanities and Social Sciences. "We wanted to explore whether that would remain the case in an online context, where users can share detailed information with large audiences — a phenomenon that typically wouldn't be possible in person." Carnegie Mellon Celebrates Five Years of Success and Student Exploration in Washington, D.C.